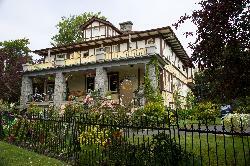 View taken at street level of the Abbeymore Bed and Breakfast in Victoria British Columbia. 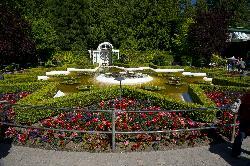 Photo of the Star Pond at Butchart Gardens. 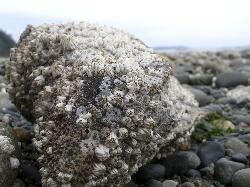 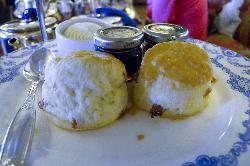 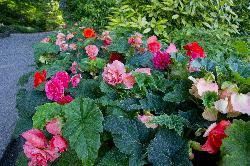 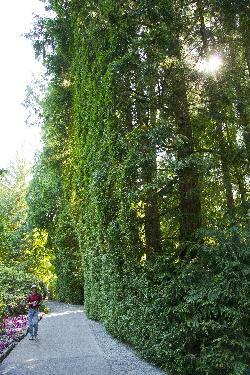 Located in Brentwood Bay British Columbia, near Victoria. 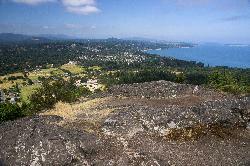 View of Cordova Bay looking West from the summit of Mount Douglas in British Columbia. 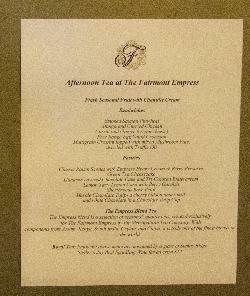 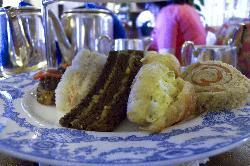 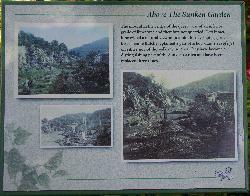 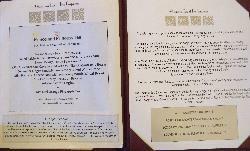 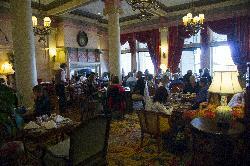 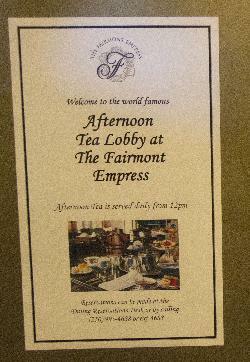 A sheet on billboard at entrance to the Afternoon Tea at the Fairmont Empress Hotel in Victoria British Columbia. 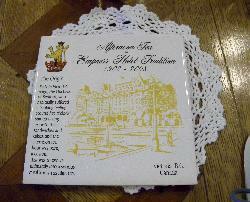 A coaster describing the origins of the afternoon tea at the Fairmont Empress Hotel in Victoria British Columbia. 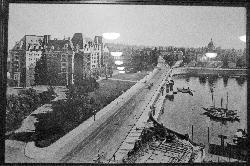 Photo taken from the inside of the Hotel in 2010. 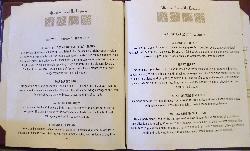 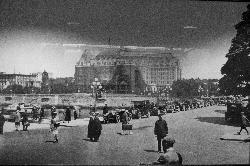 Shows any early 20th century version of the hotel. 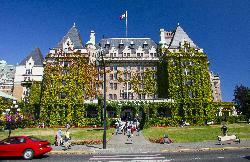 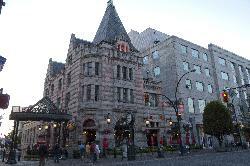 View of the Fairmont Empress Hotel in Victoria British Columbia, as seen from the street in from of the hotel.